MindfulMoms™ is a unique Mommy Meetup Group whose mission is to connect women in a stages of motherhood. The first meet-up is FREE! Awaken the mom you are meant to be! Our Birthing Center is Now Open! 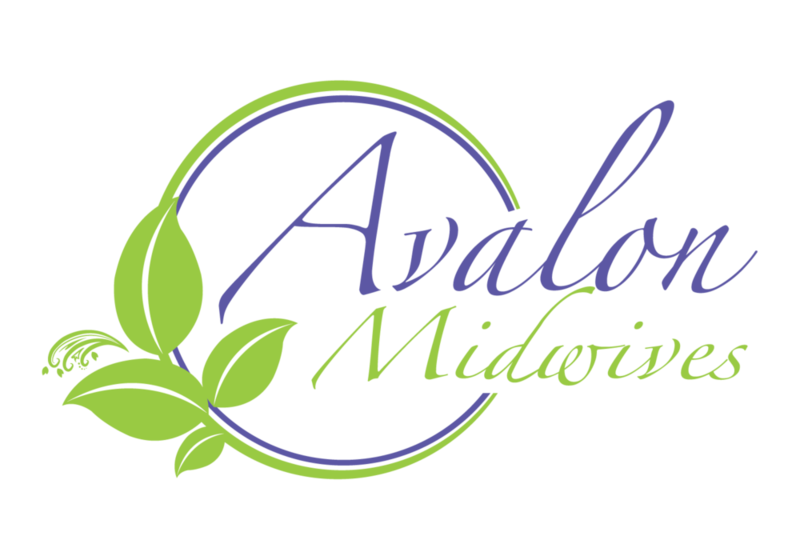 Avalon is proud to partner with the only freestanding birthing center in New Jersey! This 1-day workshop prepares first time parents for the birth of their child. This class covers identifying expectations and concerns, anatomy and physiology of pregnancy and childbirth, stages of labor and pain coping techniques, comfort measures and pros and risks of medical intervention. Avalon’s holistic approach is combined with the Lamaze philosophy (that birth is normal, natural and healthy). You will also learn techniques, postures and breath work to help you trust your body, the energy of the birth process and your own instincts. This 6-part class series will help prepare your body, mind and spirit for natural child birth. Learn how to stay healthy during pregnancy, options in pregnancy and labor, effective birth coaching through the stages of labor, labor progress techniques, relaxation exercises, and natural coping tools. Our Birthing Center births require this course. This 5-part class series is a unique method of relaxed natural childbirth education. 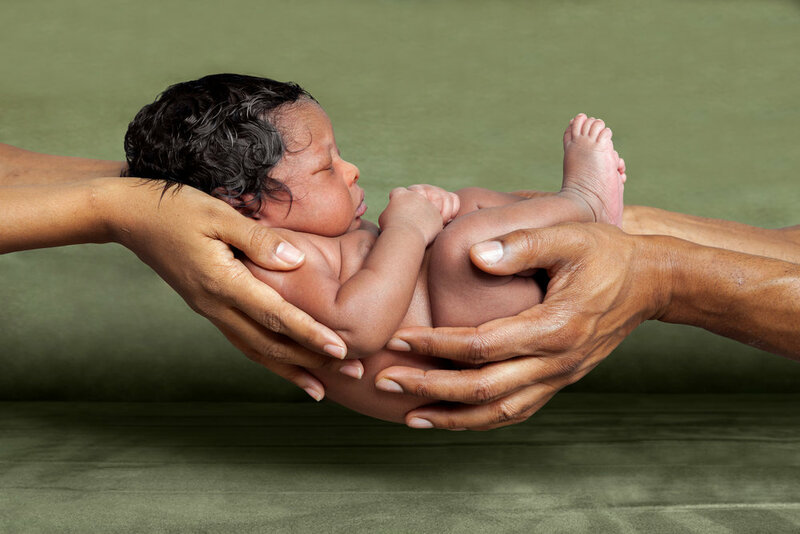 Enhanced by self-hypnosis, special breathing and visualization techniques, hypnobirthing empowers women to use their natural birthing instincts. Some course topics include: how to use your mind and emotions to prepare your body for birthing, why labor hurts and why it doesn’t have to, avoiding artificial induction and episiotomy, developing ultimate depth relaxation, understanding the stages of labor, preparing your birth plan, releasing fear and tapping into nature’s own relaxant. A Hybrid In-Person and Online Class. Are you looking for a childbirth class that gives you the flexibility of online learning, but also the support of in-person connections? By taking the Evidence Based Birth® Childbirth Class, you and your partner will not only learn the evidence for your birth options in an online class, but you’ll also get to meet in-person with an experienced instructor and other parents who are going through pregnancy and birth just like you! Some of the topics we’ll cover in class include: How your Partner can be your Advocate, Evidence Based Care, Overcoming Fears and Anxieties, Comfort Measures, Stages of Labor, Communicating with Hospital Staff, Interventions, Pain Relief, Labor Rehearsal, Postpartum, Newborn Procedures, Baby Care, Breastfeeding and more. In this two hour workshop, you will learn practical tools to support you both physically and emotionally through your labor and birth. We will practice positions and movement that can be used to encourage the progress of labor and ease discomfort. We will learn tips and techniques to use, such as breathing, as a tool for mind and body as a support to ease tension and fear. This 2-hour workshop explains the benefits of WaterBirth for both mother and baby and is strongly recommended for anyone considering laboring or birthing in water. Learn the difference between water immersion and WaterBirth and whether you are a candidate. Explore various safety concerns, like the temperature of the water, whether the baby breathes under water, and how long the baby remains in the water after birth. Since WaterBirth is one of the most comfortable and gentle ways to give birth, it is very effective for women desiring natural child birth. Join Kim Collins of MommaArts as we explore strategies for VBAC, as well as basic labor comfort measures. Attempting a vaginal birth after cesarean (VBAC) is a safe choice for most women who have undergone a cesarean delivery. The first hour of this workshop is dedicated to infant CPR and can be purchased separately. Some of the topics included are how to recognize medical emergencies, when and how to administer CPR to an infant, how to care for your infant in emergency situations, choking maneuvers, safe sleep practices, etc. The second 90-minutes of the workshop focuses on infant care and safety. Learn how to diaper and swaddle your baby, SIDS awareness, feeding basics, bathing, the Back to Sleep program, bulb syringe and thermometer use. How to Boost Your Pregnancy with Real Foods"
In this comprehensive workshop given by Caitlin Kiarie, RDN, founder of Mom-N-Tot Nutrition, you will learn all you need to know about your unique nutritional needs during pregnancy. The foundation of your child's health and eating habits actually begin while still in the womb making it essential to properly nourish yourself and the baby from this very point. While taking a prenatal vitamin can be helpful, you can optimize your pregnancy with the most powerful resources of vitamins and minerals via Real Foods. In addition, a "real food" based diet can help to prevent anemia, reduce chances of complications such as gestational diabetes and preeclampsia, improve the brain development of your baby, and help you to recover more quickly during your postpartum stage. What better time than when pregnant to create this foundation of healthy eating habits for you and your child! This FREE webinar will explain the basics of essential oils (what they are and how to use them safely), help you develop a personalized list of essential oils that would be beneficial for managing common discomforts during pregnancy (nausea, back pain, leg cramps, sore breasts, etc. ), and identify where and how to purchase Certified Pure Therapeutic Grade Essential Oils. Once registered for this class, you will receive an email with instructions on how to access this FREE webinar. Breastfeeding may be natural but it can sometimes be a challenge. This 2-hour workshop, will provide you with the tools you need to help you make breastfeeding work for you and your baby. Many moms go through an adjustment period as they learn to breastfeed. This workshop will help make that adjustment period easier by discussing topics such as latching, milk supply, soreness, pumping, engorgement and diet. Partners are welcome and encouraged to attend. In this carefully sequenced pre/postnatal yoga class, you will receive postures, breathing techniques and meditations to help you connect with your baby both before and after birth. To be taken as a 5 week series or drop-in class, each week we will explore a new topic to support you on your motherhood journey. This workshop will discuss natural ways to care for you and your baby using essential oils. Learn about essential oils and how to use them safely. Develop a personalized list of essential oils and tools that can be used to improve the emotional and physical wellness of you and your baby. Learn where and how to purchase Certified Pure Therapeutic Grade Essential Oils. 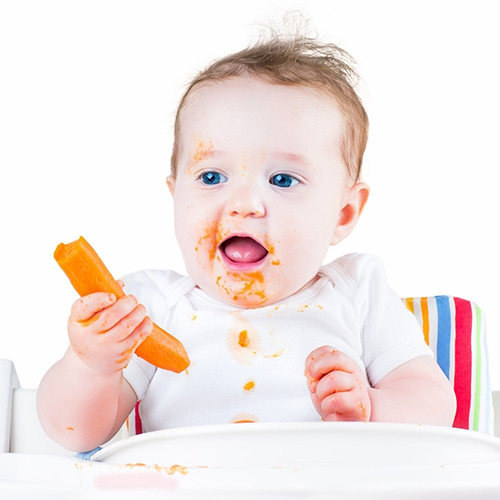 This 2-hour workshop examines how and when to start solid foods, the differences between baby-led weaning and purees, how to limit the risk of food allergies, which foods to avoid giving your baby, as well as many useful products and resources. Taught by Caitlin Kiarie, RDN, CSR & Founder of Mom-N- Tot Nutrition, this workshop sets the groundwork for developing healthy eating habits in children. New babies are hard, especially on your body! Bring your baby to this interactive workshop with Jacinda Hover, DC and Brinda Rathod, PT. Dr. Hover, who specializes in prenatal and postpartum chiropractic and rehabilitation, will review ergonomic considerations to help prevent common postpartum conditions such as neck, shoulder, and low back pain. Brinda, an infant and toddler physical therapist, will discuss simple, fun routines to do with your baby at home to ensure they reach important developmental milestones and how to identify issues including torticollis and tongue tie, which can interfere with breastfeeding. RSVP: Not required. Just show up! COST: $10 per meeting or $50 three-month membership (includes our private Facebook group!) Please bring cash. This women’s support, education and networking group meets monthly to provide inspiration, tools and community to help women achieve their business dreams and goals. Each monthly pod meeting will focus on a different business building and/or personal fulfillment topic presented by an expert speaker. Come join this group of women who are all dedicated to each other’s success. This group is for moms who are committed to mindfulness – moms who want to live their lives being present and as part of a community. This is a space to share about yourself, ask for support or referrals and build connections and collaborations. Mompreneurs meets twice a month. One meeting takes place at Avalon Wellness Center and the other is virtual. Reclaim your power through self-care, movement, and breathing. Promote and nourish a better mind-body connection. Learn how to enhance your mood, physical health and overall wellness. New Parent Education & Networking Unlock your Inner Wisdom for Parenthood. The New Parent Educator series is a brand new approach designed to help moms & dads specifically for the postpartum period of life. This interactive class will dispel myths and outdated opinions replacing them with unbiased, evidence based education & resources that will unlock and nurture their inner wisdom to parenthood. This 2-week series with help parents build confidence in; their parenthood, caring for their newborn, as well as caring for their partner. Parents will complete this series not only with the ability to survive this exciting new chapter, but to THRIVE. Learn if your pelvic floor muscles are healthy and strong enough to prevent leaking or future complications. Understand how your pelvic floor is affecting your bladder, bowel and sexual health. Be screened for Diastasis Recti Abdominis and learn what you should do to help it heal. FINALLY Mommy & Me Yoga and Infant Massage in ONE CLASS! We focus on nurturing both the parent and child. The class sessions are divided among time spent on gentle yoga postures for Mom, and infant massage for baby. Through gentle guided movement and infant massage techniques, parents will bond with their infant while encouraging emotional and physical development. Guided group discussions will lead to further understanding of baby's development while building a supportive community. 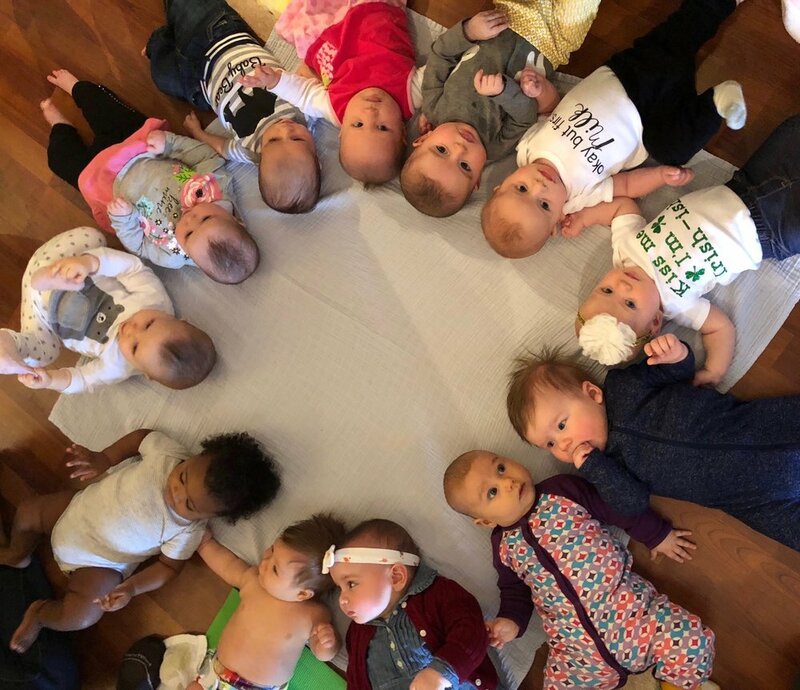 This unique Mommy & Me Yoga and Infant Massage class is a safe place to share and connect with other new moms. This Valentine's weekend, enjoy some quality time deepening the connection with your partner and baby. This workshop will teach you both techniques to help reduce tension and discomfort during pregnancy and labor, improve sleep, increase circulation and help baby into optimal birth position for an easy delivery. Learn the art of belly binding! Wrapping the abdomen in a bind after birth is thought by many to be an important part of overall recovery. It aids the body to shrink and recover in a shorter time period- usually within 6 to 12 weeks. Support to the pelvic area is very important in the immediate weeks after birth as the body goes through significant changes during both pregnancy and labor. This 1.5 hour wrapping session includes your own bind, education on self and partner assisted wrapping, and a handout to keep your memory fresh. If you are pregnant you will also learn safe wrapping for belly support during pregnancy. Women deserve to enter their pregnancies feeling confident and informed. When you find out you’re pregnant, doctors’ appointments and information about how to keep you and baby healthy comes quickly and can be overwhelming. We most often think about the best foods to eat, how to stay healthy, and research the safest baby products. However, this also includes making informed decisions on the testing options presented early in pregnancy. Understanding testing options and potential results in advance gives you the opportunity to have more meaningful discussions with your healthcare team and make the best decisions for yourself and growing family. Learning this information in advance in a calm, relaxed environment keeps you in the loop, reduces anxiety, and can ultimately improve outcomes. This 2-hour refresher workshop will review positioning, relaxation techniques, visualizations, massage, breathing, aromatherapy and more. The class will also re-examine the physiological and emotional stages of pregnancy, labor, childbirth and the postpartum period. Learn things you may not have picked up the first time around and/or benefit from the knowledge and experiences shared by other parents in the class. Join Dr. Hover, BirthFIT Certified, as she discusses how to physically prepare your body for birth. Due to rapid hormonal and postural changes during pregnancy, back and pelvic pain are common, however, they are not something that you just have to live with. Whether you are currently a marathon runner or more of a channel surfer, part of facilitating your body's ability to deliver a baby naturally should include optimizing pelvic biomechanics through proper alignment and core stability work. Though many women are worried about exercising during pregnancy, it is actually an amazing time to work on (and improve) your strength! Through this workshop, Dr. Hover hopes to empower women with how than can safely maintain their pelvic biomechanics for a more comfortable pregnancy and delivery. 6-weeks Postpartum and beyond is a time to ensure mom has time to focus on her body, mind, and soul. 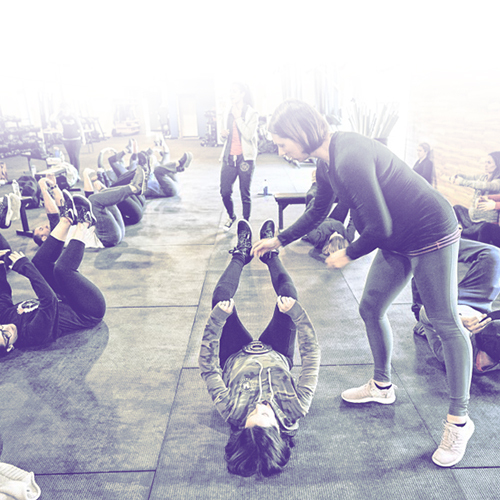 Come ready to move, sweat, and connect with other moms! to allow anyone to become educated and comfortable with infant, toddler & adult CPR. A super fun Mommy & Me Meetup group with local moms and their babies. We meet weekly at Avalon Wellness Center or sometimes local parks on nice days. Currently we meet on Fridays from 2-4pm. Ready for a change to your diet mentality so that you can be a better role model for your children? Have you ever thought "how can I make sure my child doesn't grow up with the same challenges around food that I have"? 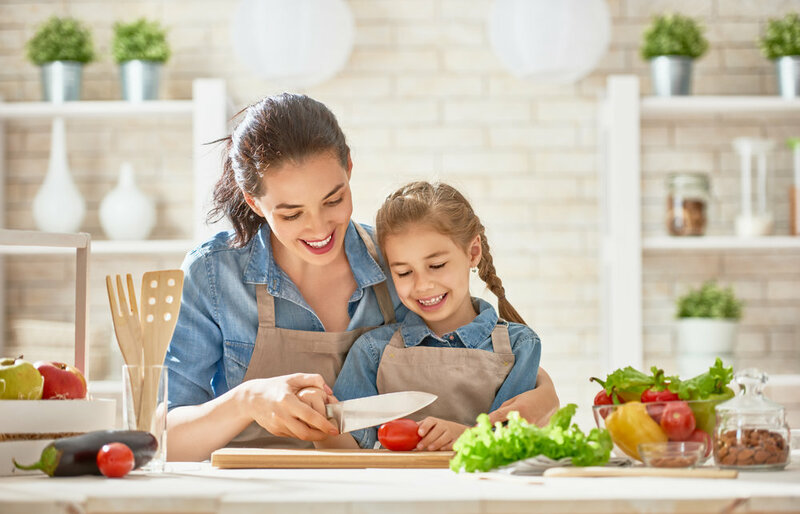 Many of us are eager to give our children a better shot at life than we had, and don't even realize that our relationship with food gets passed down whether you want it to or not. It's time to reset not only your eating patterns for the new year, but dig deep underneath and reset your EMOTIONS that underly your RELATIONSHIP with food. This dynamic workshop will be led by nutrition expert Caitlin Kiarie of MomNTot Nutrition and conscious parenting expert Maria Sanders of Maria Sanders Parent Coach. Mindfulness, Movement & Body Awareness. Songs, movement activities and games help to bring the yoga practice to our young yogis. Classes are dynamic and playful with stories and themes and plenty of time for relaxation at the end. Non-homeschooling families also welcome. Learn if your pelvis is aligned. Proper pelvic alignment reduces breech presentation, reduces labor time, and optimizes postpartum recovery to prevent pain and future pregnancy complications. 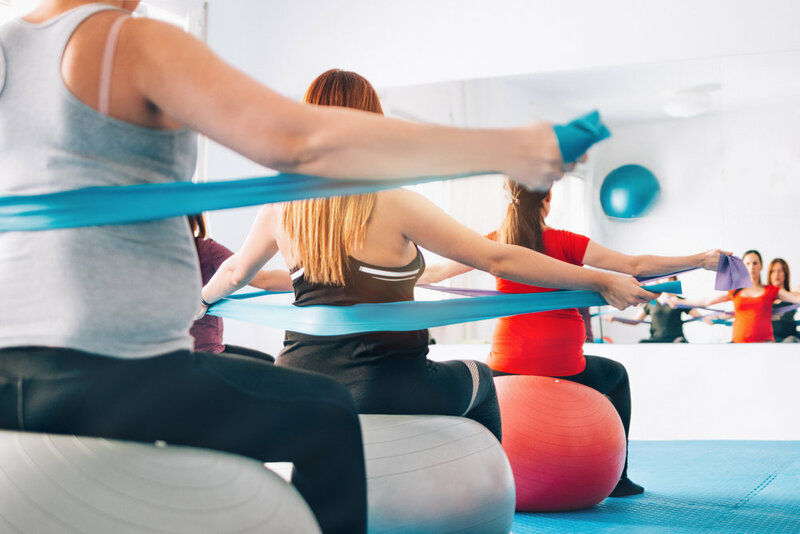 Perform a functional movement screen to reveal tight or weak muscles which may interfere with labor progression and contribute to both prenatal and postpartum aches and pains. Positions, movement & techniques that can be used to help aid baby into optimal birthing position, encourage the progress of labor as well as ease discomfort. Breathing and visualization techniques for a calm and relaxed birth. Helpful tips on how to create your perfect birth scene using all 5 senses.